[AUTO] [(1)] When this card is placed on stage from your hand, you may pay the cost. If you do, search your deck for up to one <<Glasses>> character and up to one character with "&" in its card name, reveal them to your opponent, and put them into your hand. Shuffle your deck afterwards. [AUTO] When this card attacks, you may choose a trait. 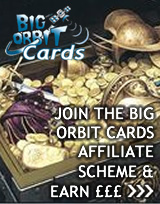 If you do, until the next time you choose a trait with this ability, this card gets the chosen trait. 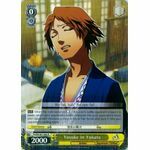 [AUTO] When this card attacks, if a card named "Emerged Izanagi" is in your climax area, all of your <<Magic>> characters get +2000 power and +1 soul until end of turn. [AUTO] When this card becomes [REVERSE], if this card's battle opponent is level 0 or lower, return your opponent's battle character into your opponent's hand, your opponent chooses a card in his or her hand and puts it into your opponent's waiting room. 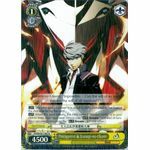 [CONT] This card gets +X power. X is equal to 1000 multiplied by the level of the character facing this card. [AUTO] [(1)] When this card is placed on stage from your hand, you may pay the cost. 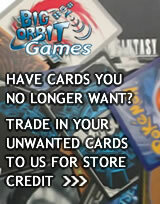 If you do, choose a card named "Junes" in your waiting room, and return it to your hand. [AUTO] When this card attacks, put the top three cards of your deck into your waiting room. If there is one or more <<Junes>> characters among those cards, this card gets +2000 power until end of turn. 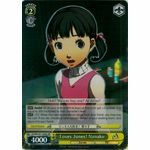 If there are two or more <<Junes>> characters among those cards, you may put the top card of your clock into your waiting room. 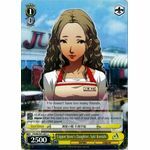 If there are three or more <<Junes>> characters among those cards, you may choose one of your opponent's level 3 or lower characters on the center stage, and put it into your opponent's stock. 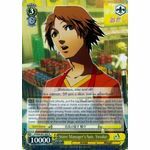 [AUTO] Bond／"Protagonist(P4)" [(1)] （When this card is played and placed on stage, you may pay the cost. 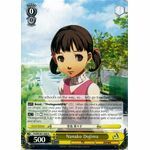 If you do, choose a card named "Protagonist(P4)" in your waiting room, and return it to your hand.) 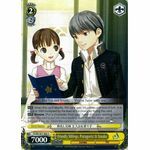 [ACT] [(1) [REST] this card] Choose one of your characters with <<Hero>> or "Protagonist(主人公)" in its card name, and that character gets +1 soul until end of turn. [CONT] All of your other <<Junes>> characters get +1000 power. 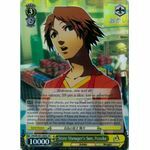 [CONT] Alarm When this card is the top card of your clock, all of your <<Junes>> characters get +1000 power. [AUTO] When this card attacks, this card gets +X power until end of turn. 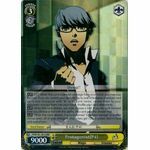 X is equal to 1000 multiplied by the level of the character facing this card.